Brisbane Trees and Gardens | Level 5 Arborist. Tree Services. Level 5 arborist. Tree services. We provide arborist assessments of dangerous trees, potentially protected vegetation, and tree reports for development applications. Promoting Integrated Pest Management (IPM), we advocate managing pests and diseases efficiently and without overusing chemicals. Specialising in removing invasive weeds, dangerous trees and dead trees, our professional, well-trained climbers and crew can remove trees of any size and species. We offer a consultation where we will assess the trees to be removed and give you a free quote, often the same day you phone us. 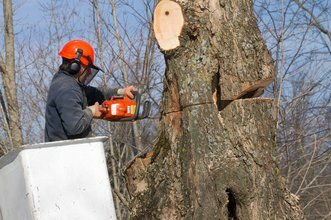 Use our online tree removal cost calculator to get a good idea of the cost of tree removal. Trees trimmed to AS 4373-2007 by an ISA certified arborist are likely to seal properly and need trimming less often. We leave your trees in the best condition we can for the pruning you require. Ask for a free consultation and free quote. 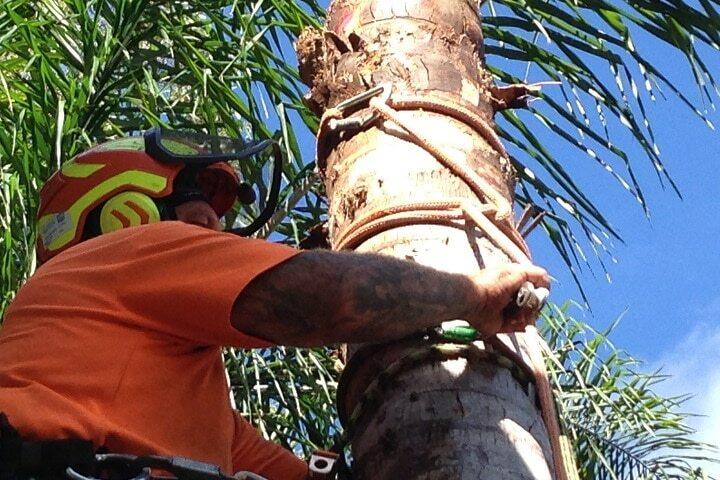 Efficiently removing palms is a nearly everyday job for our crew. We have techniques in which we are trained and practiced to remove any palm from any space. When untrained tree loppers clean palms they often leave unsightly spike marks on your palms which look even worse with age. Our safe, modern techniques will leave your palms looking great without unduly stressing the trees. We test for soil solution pH onsite or in our own lab and send you a report within 24 hours. We also partner with a local, reputable Brisbane laboratory to collect soil samples and interpret the results into layman’s terms so you know your options for improving your soil and remediating any issues that may be affecting your trees and gardens. 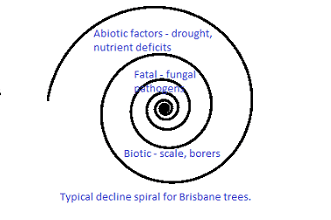 Especially relevant to Melaleucas and some Eucalypt species, trees with codominant leaders are subject to fail. If you would like to keep a tree in a position where you can’t afford it to fail, cabling or bracing might be the answer. Stumps encourage termites, are unattractive, and can incubate fungal pathogens on your property. We can grind stumps so you can regrow lawn and reduce the risk of someone tripping over your old tree stumps. Removing tree stumps in difficult access areas such as on retaining walls and in pool areas is one of our specialties. We can give your whole property a make-over. 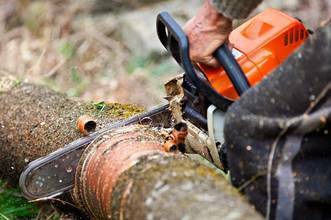 As arborists, we have the equipment to make light work of over-grown trees and to remove vines. 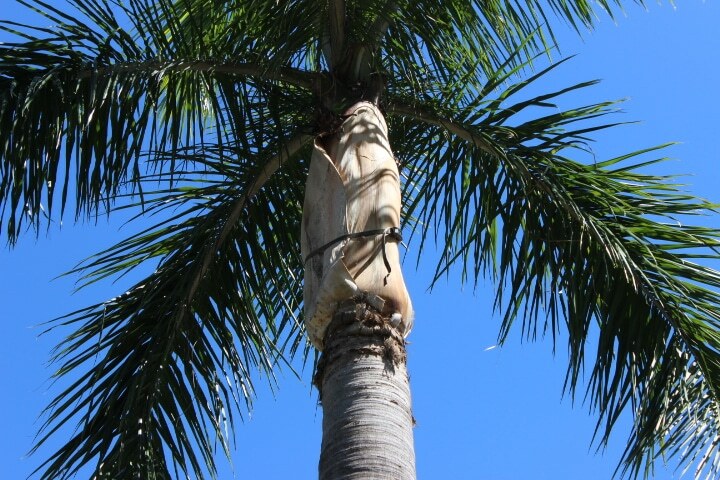 Phone us on 1800 873337 for tree removal, tree trimming, palm removal and palm trimming in Brisbane. Phone David on 04 888 27267 for enquiries for soil testing and tree assessment.